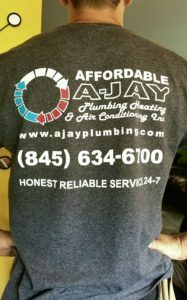 New shirts for our technicians. Looks great! We always strive to have our techs presentable and clean cut as we do with our service. 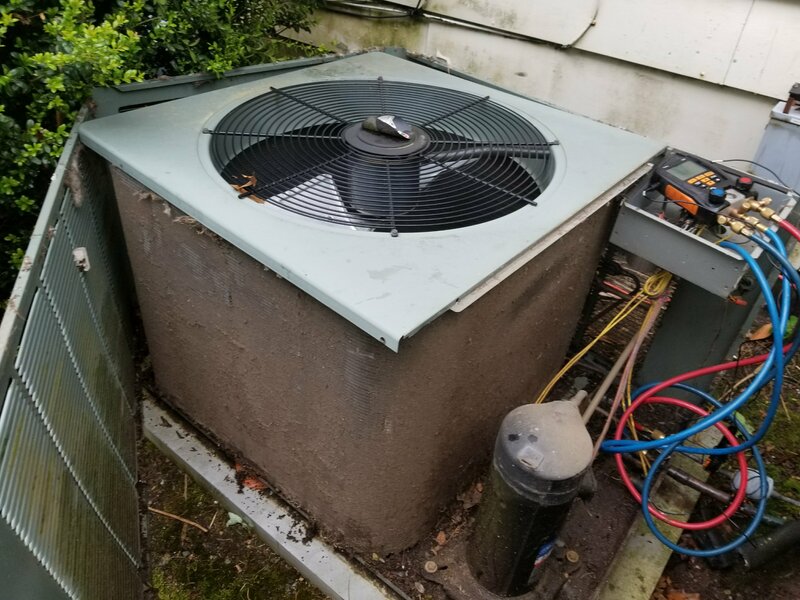 Last week I wrote an article about having a really dirty air filter and why it is a important to change them regularly. 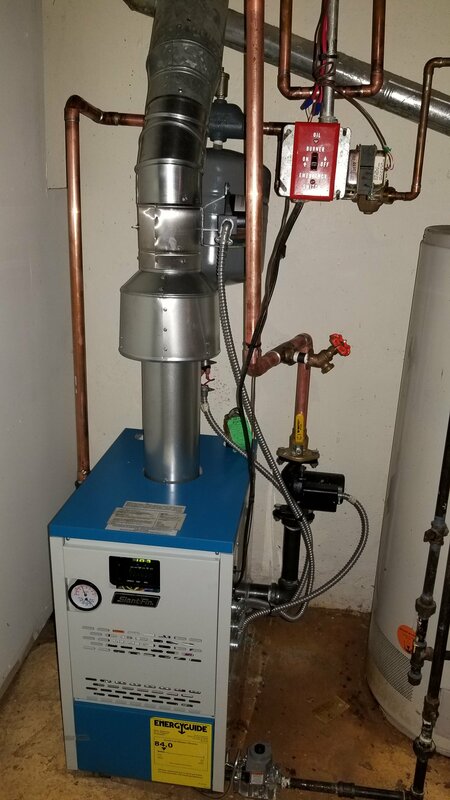 In that article we discussed that dirty filters will restrict airflow in the air handler, which can cause serious malfunction in the system. Now, lets talk about the repercussions of removing the air filter entirely and forgetting to put one back in . 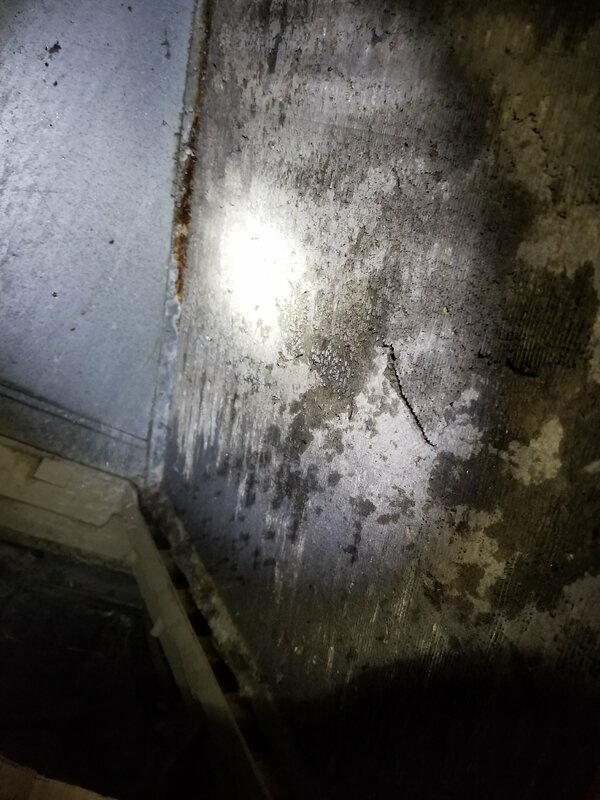 The same effect as a dirty filter is recreated inside the evaporator coil. 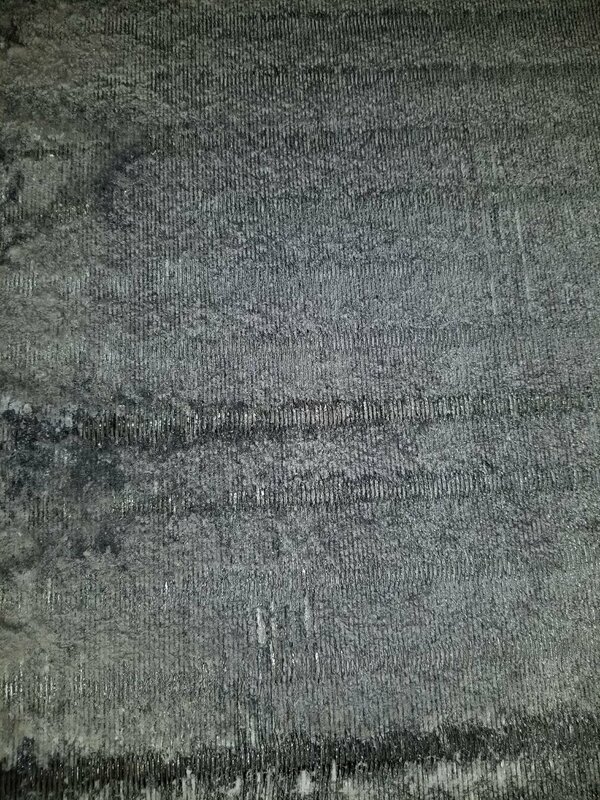 Dust gets lodged in between the coil fins, which forms into a giant patch and restricts air flow. Side effects may include coil freezing and compressor burnout. 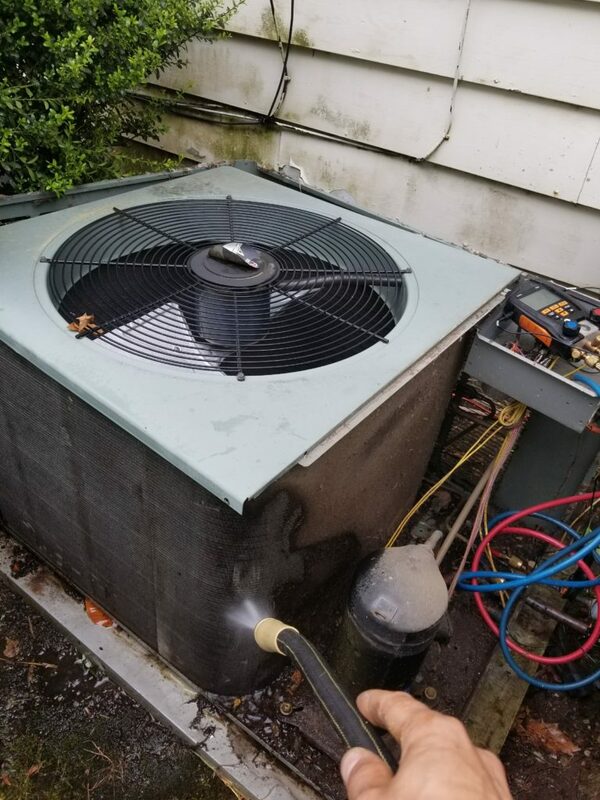 At the least it will require the coil to have specialized cleaning which may be expensive and in extreme situations the coil must be removed entirely for propper cleaning. 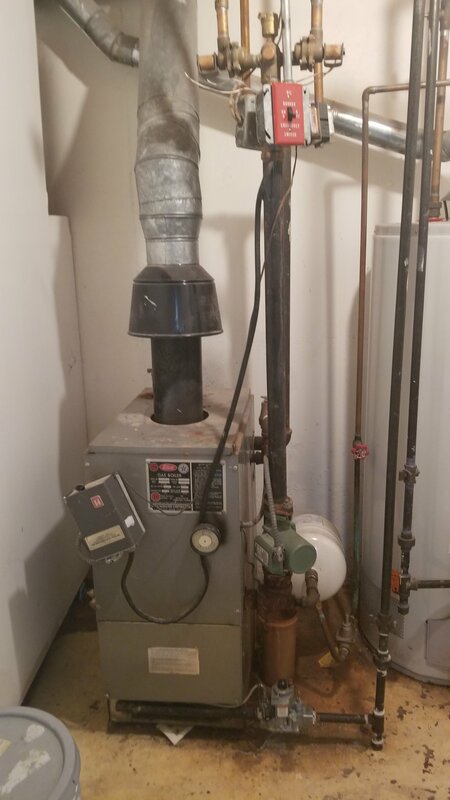 However, this can all be avoided if the air filter is replaced regularly.